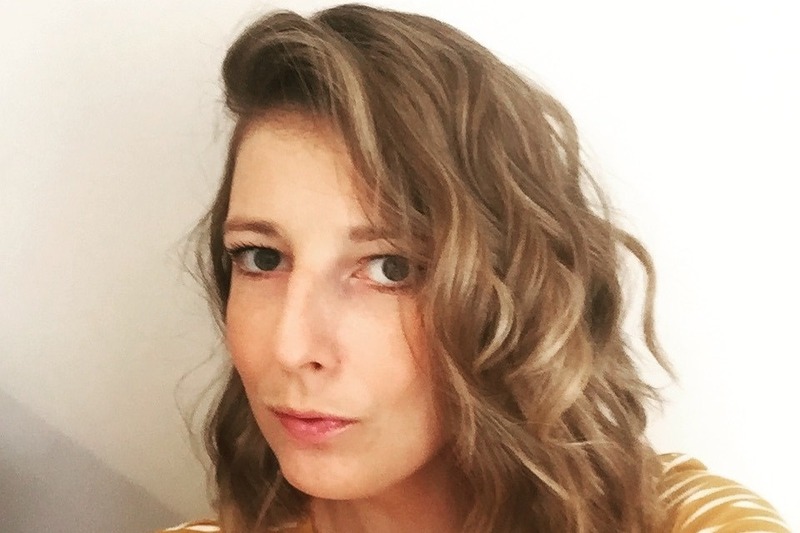 Earlier this year our friend and fellow school mum Becky was diagnosed with Stage IIb Cervical Cancer. Becky is 32 and is a proud mum to Maila who has recently turned five. 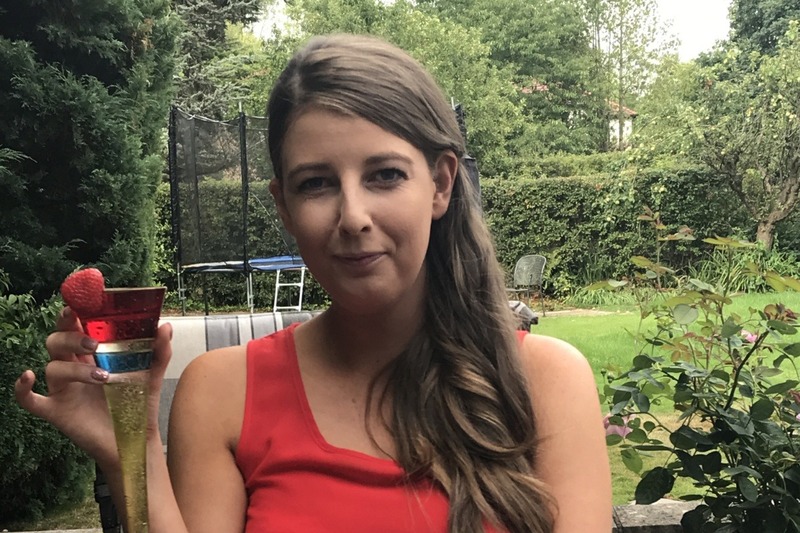 After her diagnosis, Becky astounded us with her emotional strength and positive attitude and we watched her go through weeks of difficult chemotherapy and radiotherapy at The Christie in Manchester. 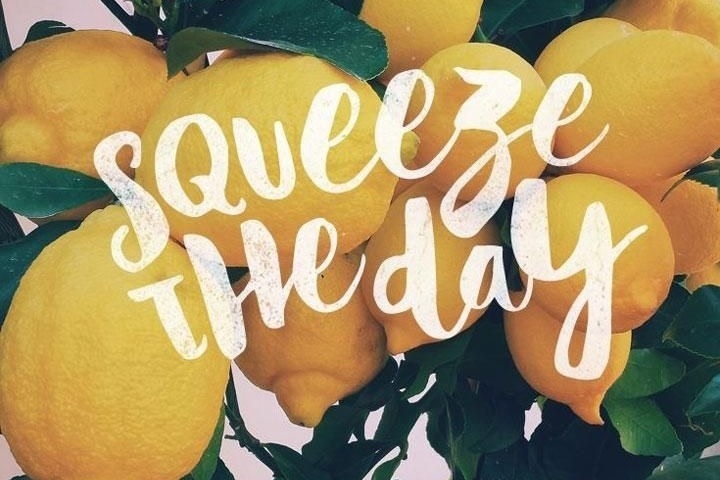 Becky, her friends and family and the wider community all hoped that in a few months time the tumour, nicknamed “the lemon”, would be no more. 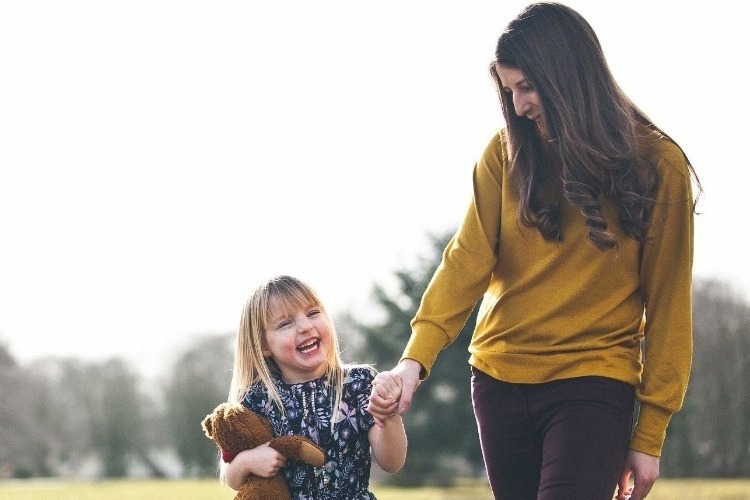 Becky is a single mum with a huge support network of family and friends. With them by her side, she threw herself into memory making and adventures with Maila over the summer. These two beautiful girls have more energy than the rest of us put together. 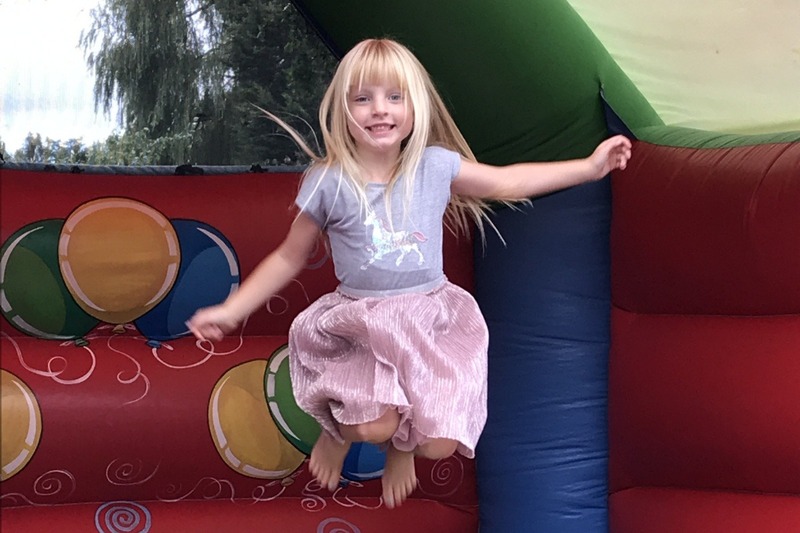 Sadly, at the beginning of September after her follow up scan, Becky was given the news that although the original tumour had all but disappeared, the cancer has now spread to her spine, pelvis and lymph nodes. As devastating as this news is, Becky is however optimistic that the cancer can be managed for some time into the future. 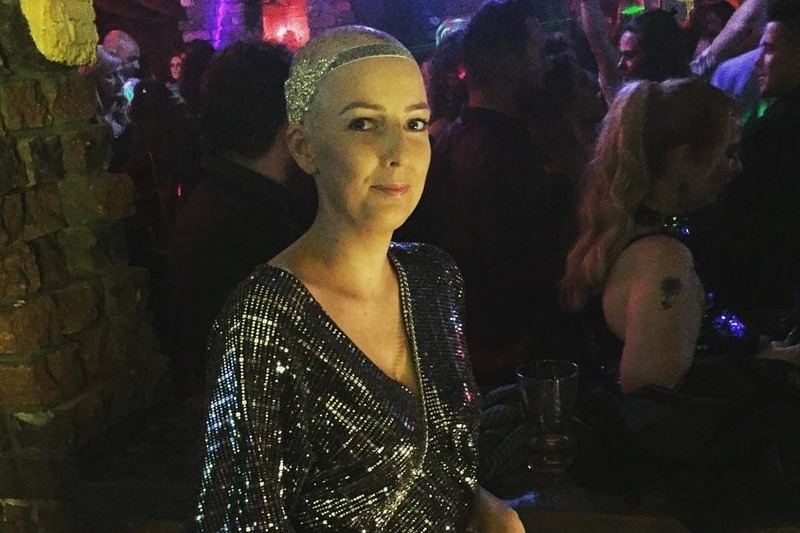 She has already successfully endured another cycle of difficult radiotherapy, managing the school run and all that entails combined with a social life along with the pain, nausea and other symptoms she has on daily basis. We are very fortunate to have Becky as a friend. She is always smiling, even at the worst of times and has an extraordinary way of coping with all that life has thrown in her direction with dignity, grace and humour. Our children are equally lucky to have Maila as their friend, a happy and caring little girl who has the brightest of futures ahead of her. Becky is focused now on the memories she can make with Maila, the fun they can have together, the adventures they can go on and how to best equip Maila for what lies ahead. With this in mind we hope to raise as much money as possible to help fund these fun times and adventures. 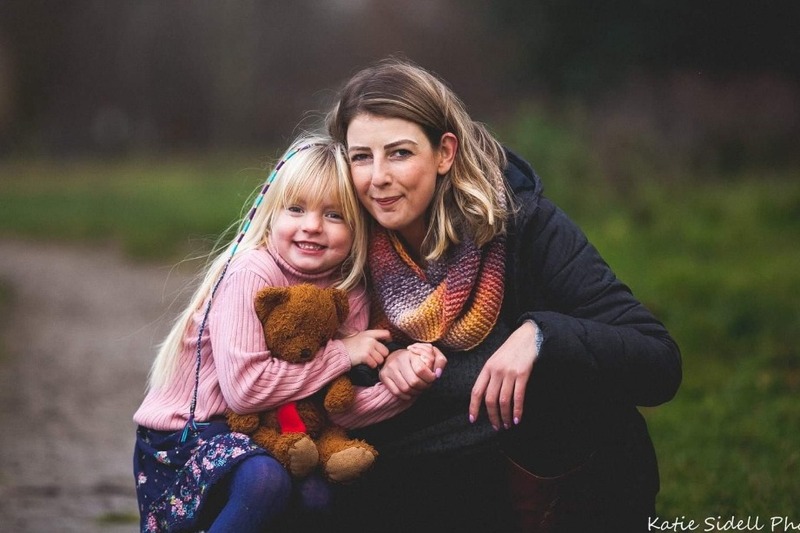 We want this to be a flexible gift to Becky and Maila, money to help them fit in whatever day trips and holidays they desire which are also achievable in-between treatments and alongside the unpredictable nature of this disease. You can be assured that Becky will use any money raised wisely and any remaining funds will be put in a Trust Fund for Maila’s future. Please help Becky make as many wonderful memories with Maila as possible. She is hoping to get to Lapland before Christmas as their first trip. Please follow her memory making on her Instagram account bexlemonlife. 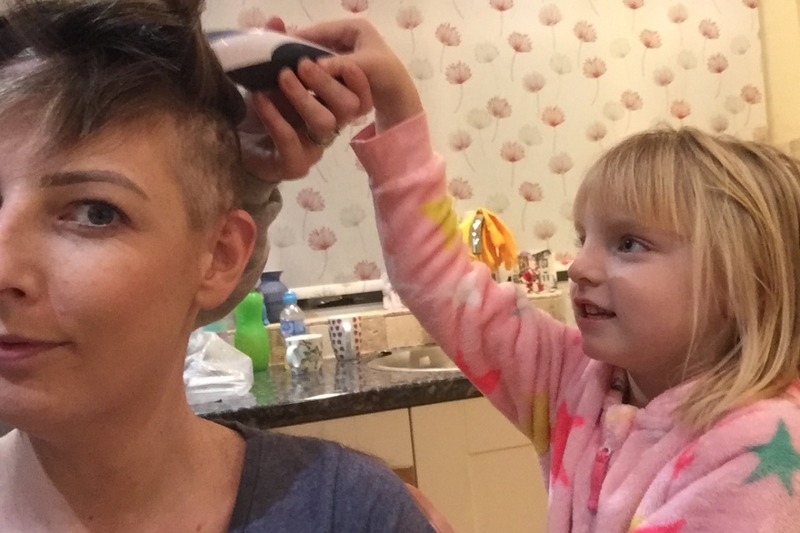 It has been an eventful couple of months for Becky who is currently in the middle of a course of aggressive chemotherapy. She learnt after her last scan that the cancer had unfortunately spread further and faster than expected. It is hoped that this treatment will help slow its progress and allow her more quality time with Maila. During the time between hearing this difficult news and commencing chemotherapy Becky squeezed in as much fun as possible. Knowing that her ability to travel would be limited from then on, she managed to fulfil her dream of visiting Versailles&Paris, quickly followed by a happy family holiday and some much needed sunshine in Fuerteventura. Becky and Maila also enjoyed another mum&daughter photoshoot prior to her inevitable hair loss. Maila, by this point, had decided to follow mummy's example by having her hair cut into a bob and was on hand to help on the day when Becky took the plunge and said goodbye to to the rest of her own hair. A couple of weeks ago Becky and a friend were given VIP tickets to the final of the X-factor. This fell in Becky's "better week" between chemotherapy cycles and they had a fantastic time. This week any readers of Closer magazine will see a poignant double page spread featuring Becky, Maila and Becky's mum Marion at a recent VIP trip to Alton Towers. A definite Christmas highlight for them all. I know it is important to Becky for you all to know how grateful she is for the kind donations you have given as well as the far-reaching support she has been offered. 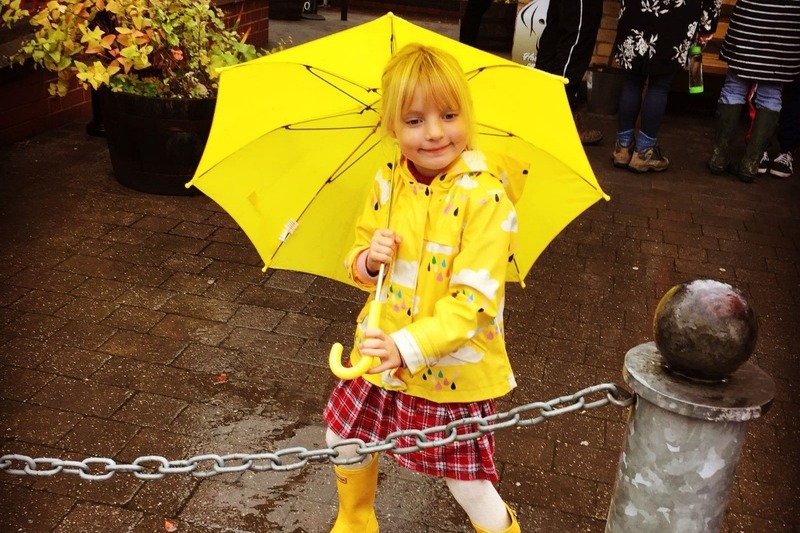 Not only has she been able to put money towards these trips and experiences, but importantly, they have also helped fund a wheelchair, a specialist wig and other headgear in addition to lots of smaller things which have made both her and Maila feel better at times when they have needed it the most. Money has also been put aside for Maila to experience Lapland with her family in the future. On Christmas Day, Becky will be celebrating her 33rd birthday and Christmas with all of her family around her. With any luck this will also be during a "better week" and if so, I have no doubt that she will be enjoying a glass or two of fizz like the rest of us. Becky's friends and family continue to be so grateful to everyone who has contributed and shared this page. It's been a busy couple of weeks for Becky and Maila and we wanted to take the opportunity to mention some of the charities Becky is involved with. The Maggies Centre at the Christie has been a regular drop in point for Becky and on Tuesday she was lucky enough to be invited for an afternoon of pampering courtesy of "Look Good Feel Better" In connection with this, Becky will be interviewed LIVE on Radio 5 Live tomorrow morning at 7:35am - please tune in if you can! Tonight Becky and Maila are being treated to an evening at the theatre to see Matilda the musical thanks to the Willow Foundation. We hope they have a wonderful time. Amongst all of this, Becky managed a much needed cosy break with Maila in the Lake District last weekend. Lots of adventures, lots of rest and a surplus of snuggles. You can see from the photo that not even the heavy rain dampened Maila's spirits! Please continue to share Becky's story.